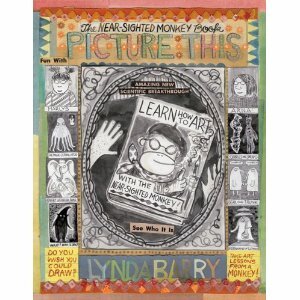 The near-sighted monkey offers you her thoughts on creativity. 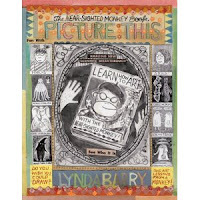 Picture This by Lynda Barry. Drawn & Quarterly, 2010, 204 pages.